We form long-term partnerships at a strategic level to incubate new ideas, demonstrate the viability of market-based solutions and support the growth of new inclusive markets. 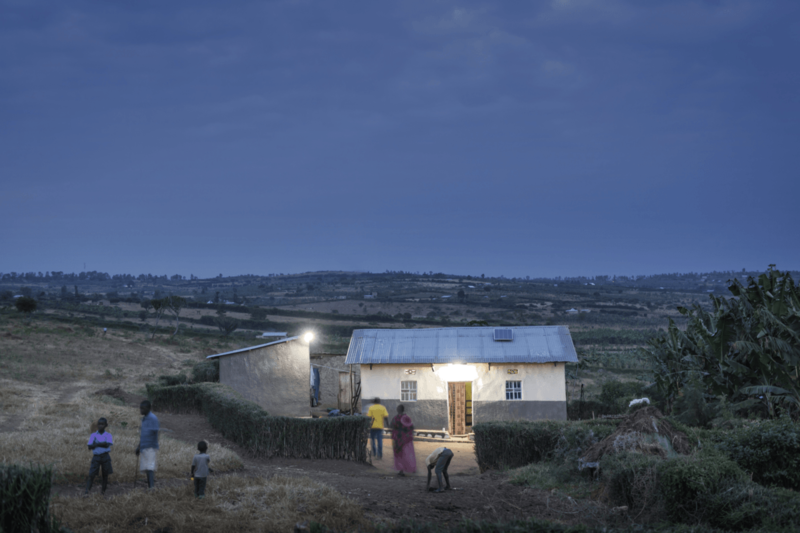 Focussed on increasing access to affordable renewable energy for off-grid households in Sub-Saharan Africa. As part of our strategic partnerships we are committed to sharing learnings from our portfolio to to encourage faster progress in the social investment sector.